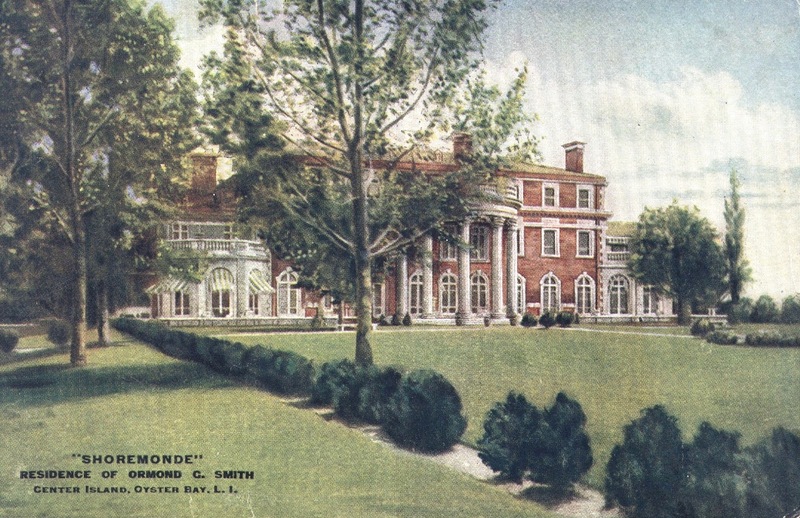 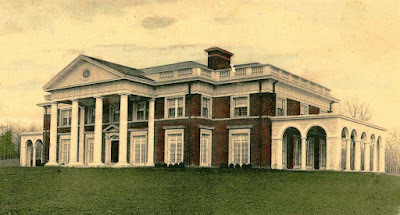 Shoremonde, the estate of Ormond G. Smith on Center Island, Oyster Bay, New York. Shoremonde, the Center Island, Oyster Bay estate of Ormond G. Smith. 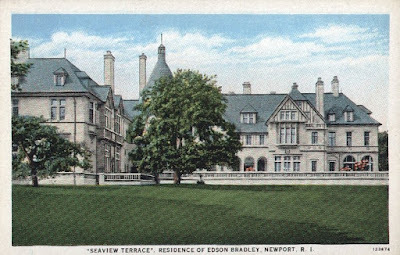 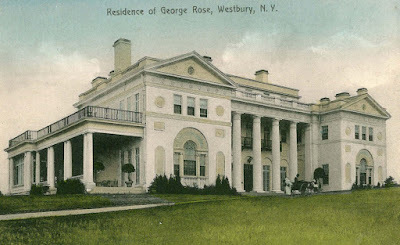 This wonderful mansion once sat on the cliffs over looking the Long Island Sound. 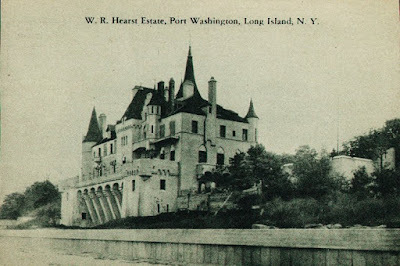 In the 1940s after being unused for a number of years, it was demolished and most of the rubble was pushed off the cliff. 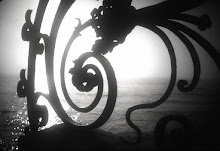 Visiting the site in the 1980s, you could still see, carved stone elements and parts of the marble staircase being eroded by time. 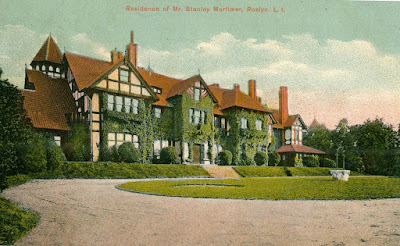 Click HERE to see more photos and floor plans on Old Long Island. 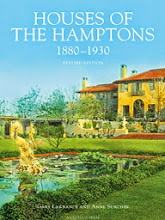 Labels: New York State Mansions / Long Island / Oyster Bay.